Rabbi Mendy Cohen, raised in Montreal Canada, is outgoing and dynamic. Chaya, a Utah born girl, is hardworking and creative. Mendy has traveled the USA and beyond for various Jewish outreach work and programs. 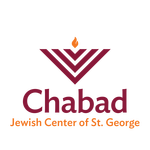 Chaya has organized Jewish day camps, catered Chabad programs and visited those in need of love and support. 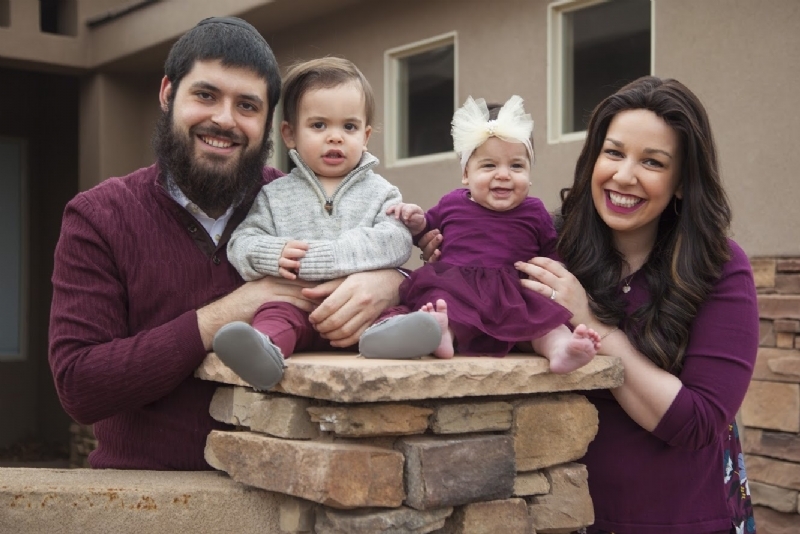 With their shared passion and excitement for teaching and helping others they hope to make an impact on the Jews in Saint George and Southern Utah. Mendy and Chaya, along with their young son Chaim and baby daughter Rochel have dedicated their lives to Jewish outreach and making the world a better place. Now, they are making St. George, and Southern Utah their permanent home.